Purchasing residential or commercial property is a big financial decision in any person’s life. For most, it represents the largest financial purchase. This can be a complicated process, so it’s important to have sound legal advice when you’re taking this major step. At the Law Office of Jorge and Acosta, we will assist you through all stages of the process, making sure that you get fair deal and advantages terms. Residential and commercial real estate buyers have many of the same needs. You need to negotiate and sign loans, clear tittles and negotiate with the seller to reach agreeable terms. Working with an experienced attorney means that all your documents are properly reviewed, ensuring that you get what you need out of this important process. Sales Contract: We help review residential and commercial purchases and sale contracts to ensure that you get terms that work for you. Real Estate Closing: Act as closing agent and prepare title work. 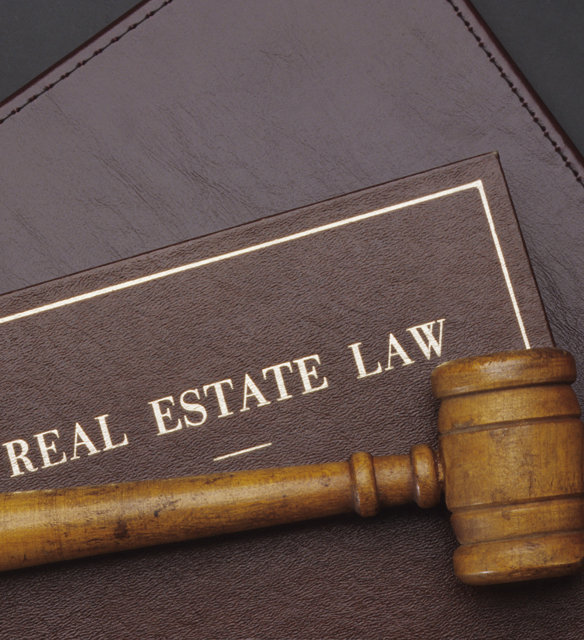 Purchase & Sale: We can handle a residential or commercial purchase or the sale from beginning to end. Disputes: Landlord/Tenant disputes including evictions and Security Deposits claims. Association Disputes: We can assist with Condominium actions and disputes. Foreclosure Actions: Provide assistance with all foreclosure proceedings for Condominium and Private or Institutional Lenders.